Marketing automation is a crucial part of any effective marketing strategy. If you’re not managing your leads properly, you are wasting your time, marketing resources, and money. 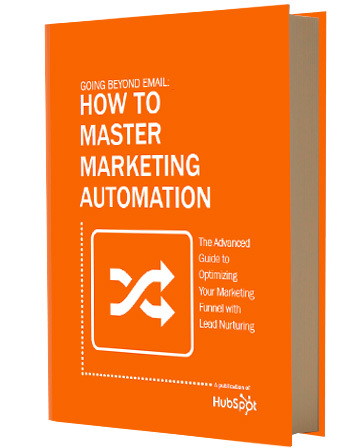 Take your marketing automation to the next level. This guide will explain how to use marketing automation to optimize your marketing funnel and convert more leads to customers.